Your dream kitchen shouldn’t be limited by pre-fabricated options. 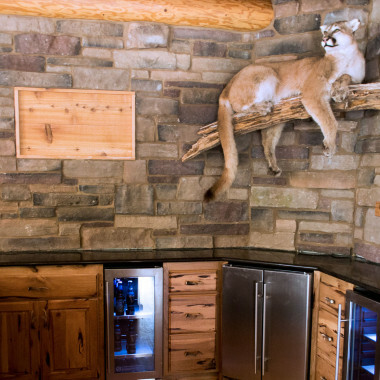 Custom Fit will create a beautiful, functional kitchen that’s designed and handcrafted just for you. 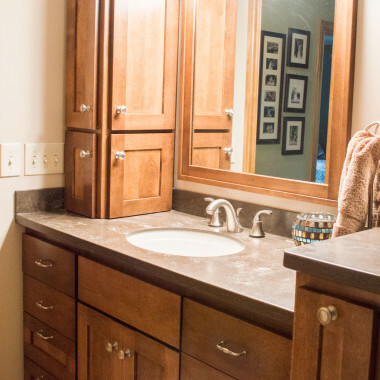 We offer 20+ years experience in re-imagining bathrooms that reflect your design choices, whether you want to update, completely remodel, or add a bath. Looking for a craftsman to make something unique? Ask us about hand-crafted hardwood furniture, built-ins, finish work and other custom carpentry. Custom Fit’s expertise extends to remodeling projects and small additions. 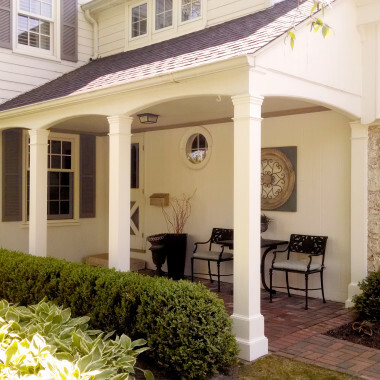 Ask us about bump outs, covered porches, decks, sunrooms, gazebos, windows and door replacements, and utility rooms. 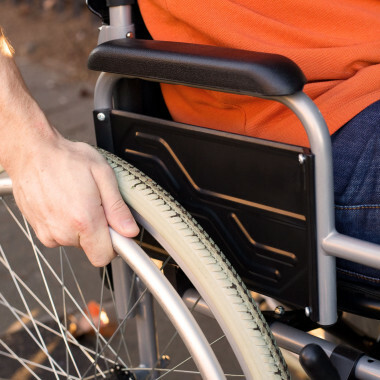 Custom Fit will work with you to keep your house a home, whether you’re making updates as you age or are hoping to create a more independent home environment for a loved one. For more than twenty years, integrity has been the signature of every Custom Fit home. 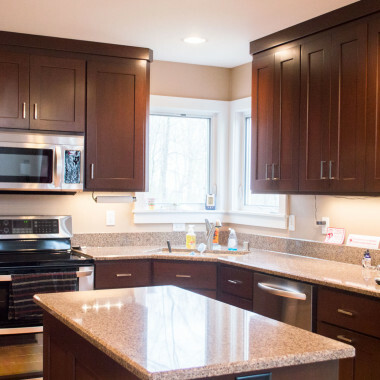 Specializing in hand-crafted custom cabinetry, built-ins, and home renovations, Custom Fit is the perfect choice to build on your home’s possibilities. 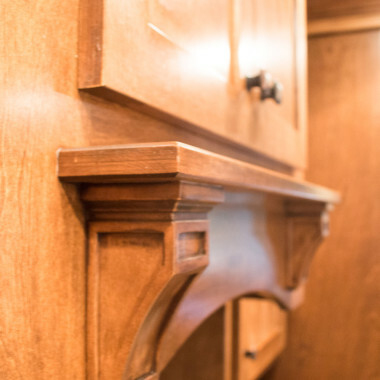 Let master carpenter Brian Mertz and his team provide the individualized attention, beautiful materials and expert craftsmanship needed to transform your home into something uniquely yours. Whether you want to contact us for a quote or are just dreaming, click here to start your project. Over 20 years, we have gained a reputation for high quality handmade cabinetry, built-ins, and renovations that fit your goals, not the mould. You can count on working personally with an experienced, local master craftsman from start to finish.